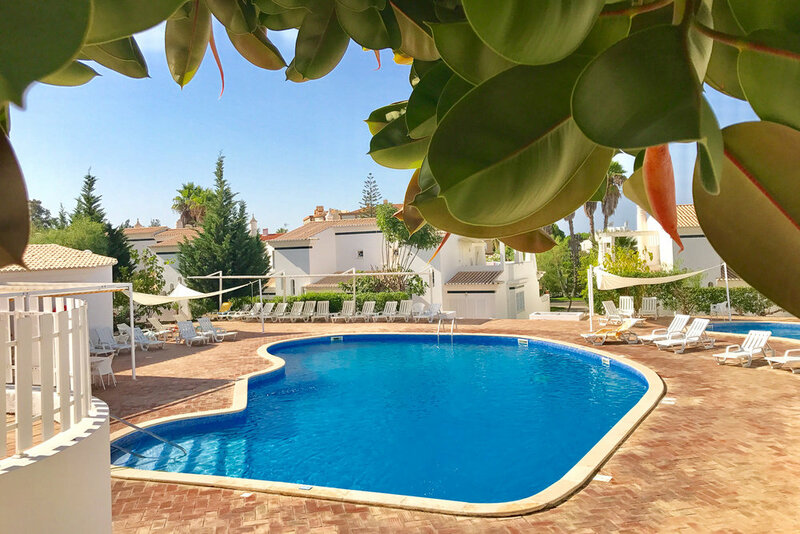 Victoria Boulevard Algarve - Holiday Homes offers a dedicated and personalised service to ensure guests have a stress free and enjoyable experience while enjoying the natural beauty of the Algarve region. Contact us today, we are delighted to welcome you! A luxurious top floor apartment within the prestigious Victoria Boulevard complex at walking distance of the 5 star Anantara Hotel and several golf courses. Access to 2 large swimming pools set in landscaped tropical gardens. Golf and sea views. 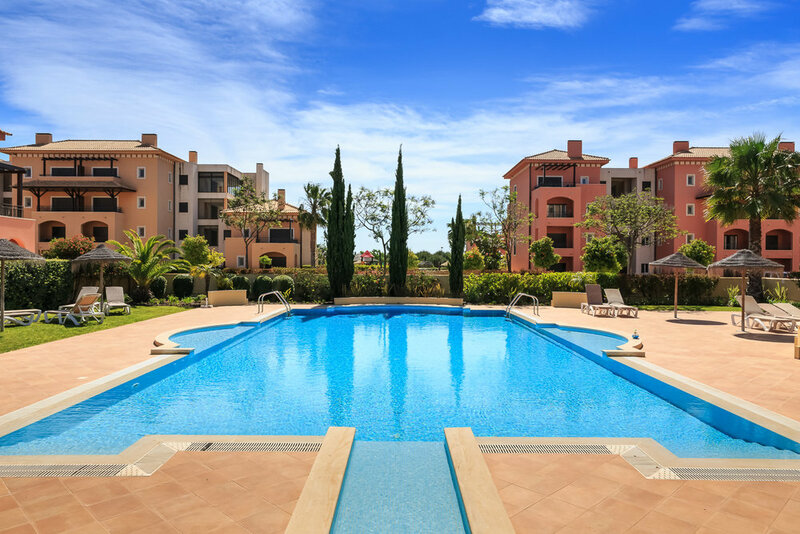 Beautiful & spacious duplex Villa within the private and secure condominium of Eden Villas, right at the centre of the award winning resort of Vilamoura. Feautures salted water swimming pools. Walking distance of Restaurants, the Marina and beaches. Fully refurbished traditional style house located in the hearth of Sagres, a beautiful fisherman’s Village in the Western coast of the Algarve. Access to two large sunny patios and private parking. Restaurants and beaches are at walking distance. Thanks, Alda & Hernani for ensuring our time spent in Portugal was over and above our expectations.